The Heron's Nest is our gift and collectibles shop located within the Seaside Pig 'N Pancake. It features a year round Christmas gift gallery. One of the largest gift shops in Seaside, we have a bountiful selection of intriguing gifts from playful to sophisticated. 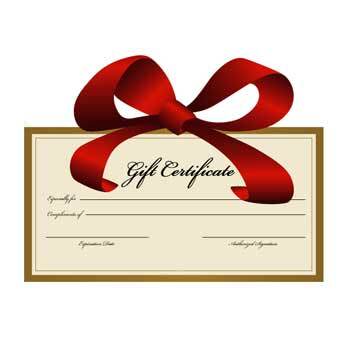 Buy a Pig 'N Pancake Gift Certificate online! Gift certificate for food and beverage of your choice at any of Pig 'N Pancake's 5 Oregon Coast locations: Astoria, Seaside, Cannon Beach, Lincoln City, and Newport. ​﻿We also have gift kiosks located at each Pig 'N Pancake which brings the best of The Heron's Nest and Pig 'N Pancake right to you no matter which location you are at. 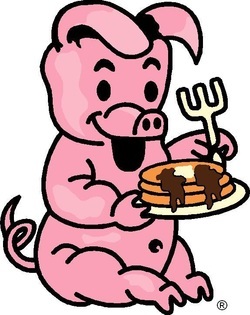 Get your Pig 'N Pancake shirts, hats, sweatshirts, bags and other signature merchandise. Pig 'N Pancake gift cards are also available.